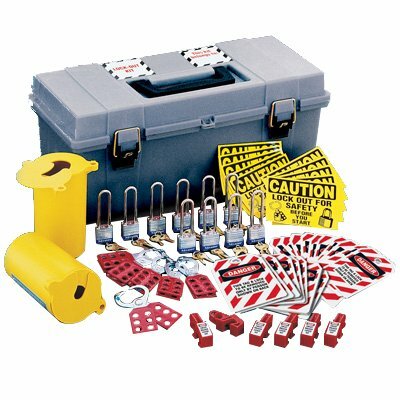 Seton's Electrical Locks are backed by our 100% Satisfaction Guarantee! 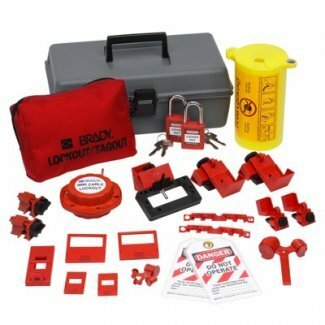 Select from a wide variety of Electrical Locks at competitive prices. 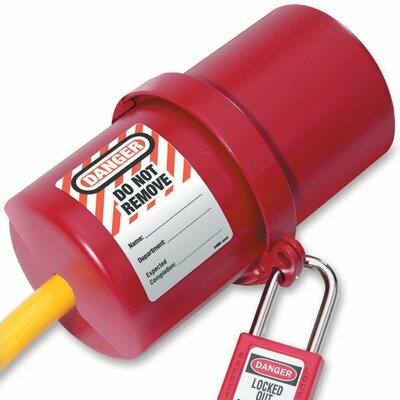 Plus most of our top-quality Electrical Locks are in stock and ready to ship today. 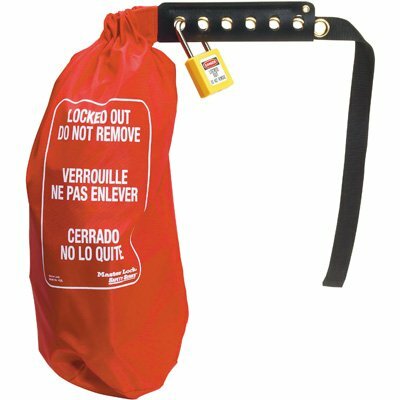 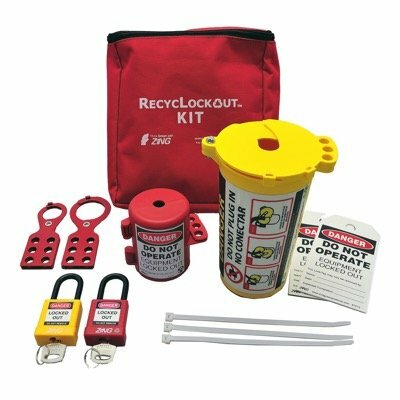 Master lock ® oversized plug and hoist control cover locks out large or odd-size electrical connectors. 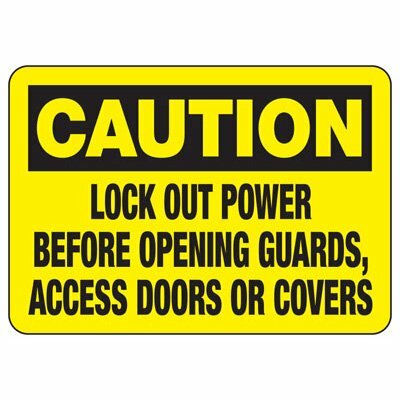 Protect workers and visitors from electrical hazards with these Lock Out Miniature labels.